It enhances your corporate image. Put the power of art to work for you. Art Life Design is driven by the belief that art is a powerful reflection of your corporate success. 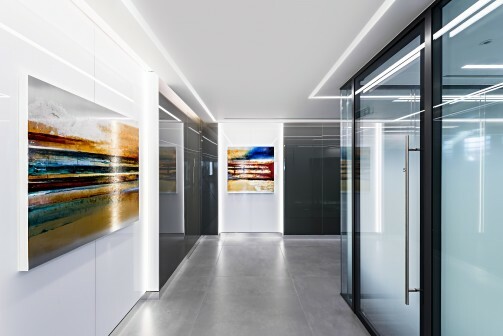 From initial concept through to designing, managing and installing your Art Plan, we communicate clearly with our clients to create exceptional environments that inspire. Let Art Life Design show you how to have the kind of workspace that shows you mean business. "It is art that makes life...and I know of no substitute for the force and beauty of its process."